Home / Bollywood Buzz / Priyanka’s passionate KISS for hubby Nick is winning hearts! 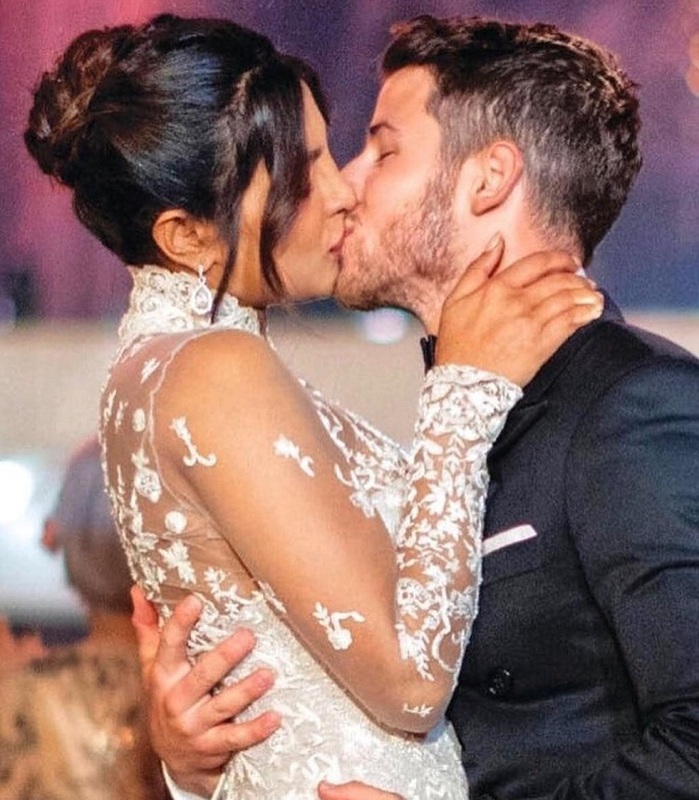 Priyanka’s passionate KISS for hubby Nick is winning hearts! Priyanka Chopra’s big fat wedding was undoubtedly one of the most awaited events in B-town. 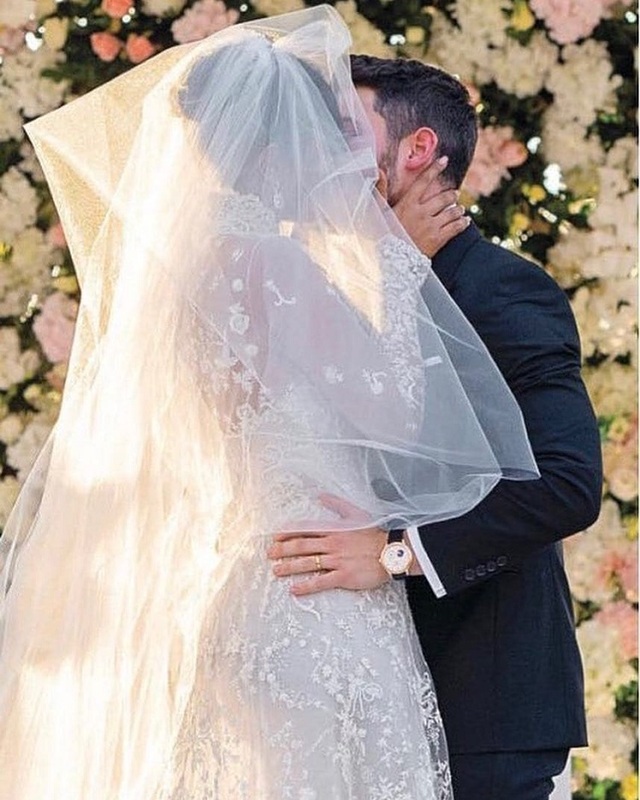 The bride and the groom, Priyanka Chopra and Nick Jonas, on December 1, had a Catholic Wedding followed by traditional Hindu ceremonies on December 2 at Taj Umaid Bhawan Palace in Jodhpur. The actress set major fashion goals with her looks and the custom-made gown for her white wedding. No sooner her pictures from the white wedding were released, the couple treated their fans with ring exchange ceremony pictures from December 1. The duo has won hearts all over the world with their adorable chemistry and their love for each other.